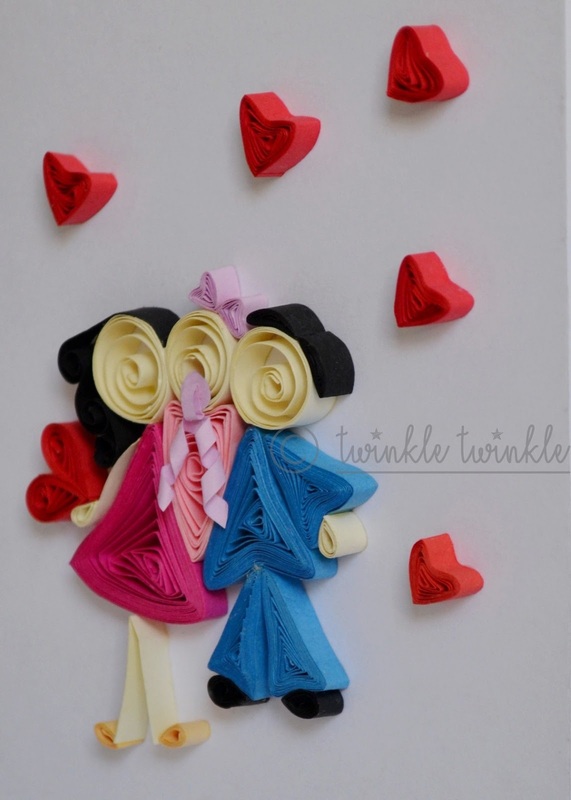 This is us.. in Love! 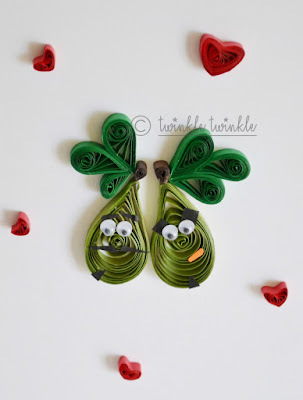 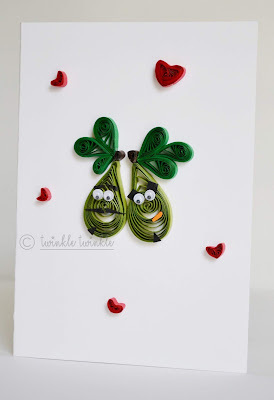 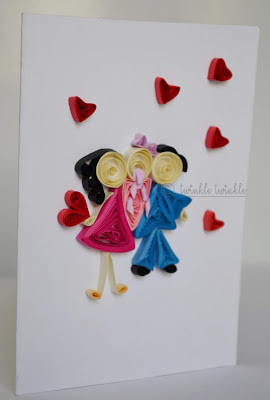 Its a great way to make cards using quilling for beginners to try, it can also be tried for making various others designs…quilling is just simple and easy to learn for anyone and any age group. I hope you will try making it and share with us…..Please do like share and clap for my creation….